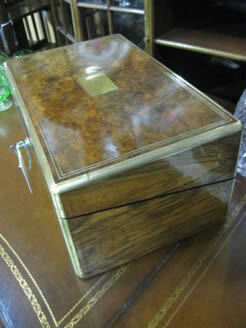 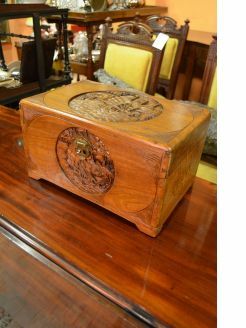 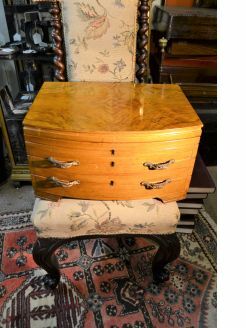 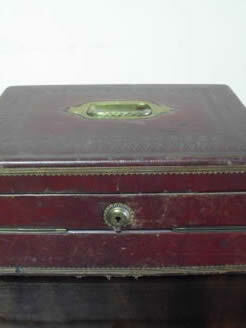 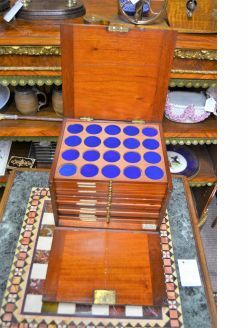 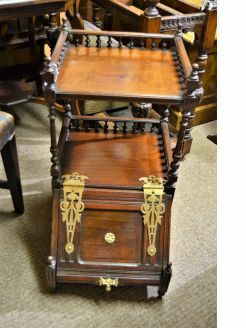 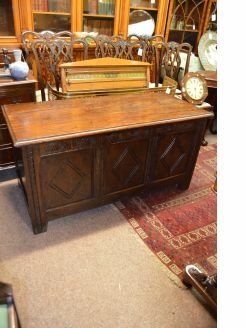 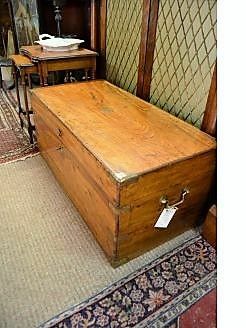 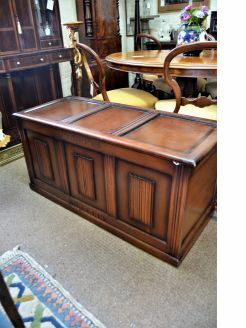 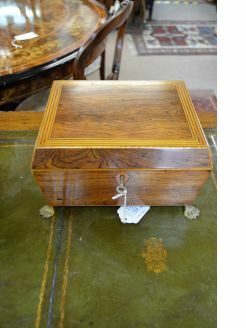 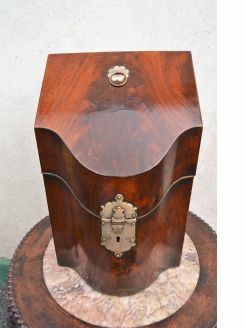 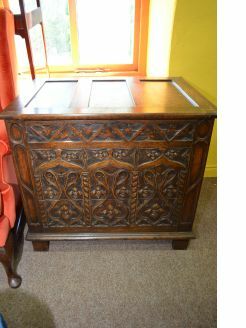 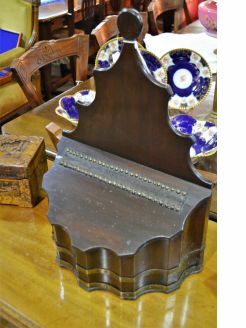 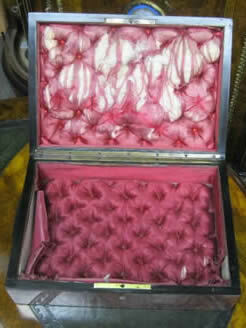 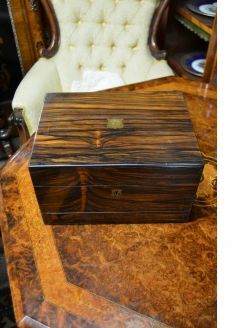 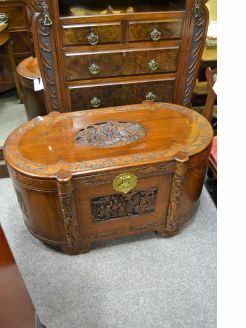 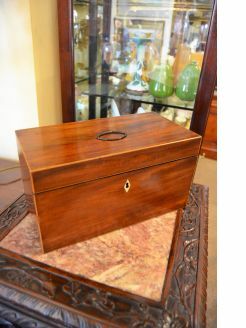 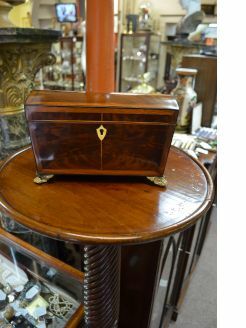 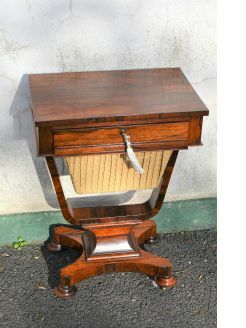 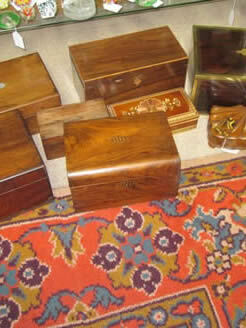 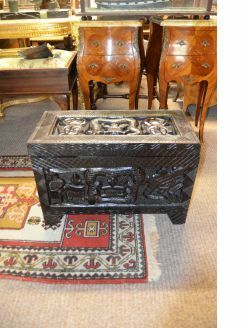 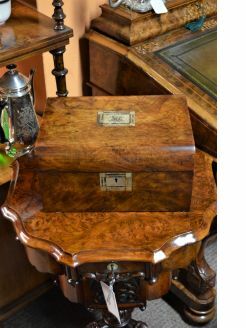 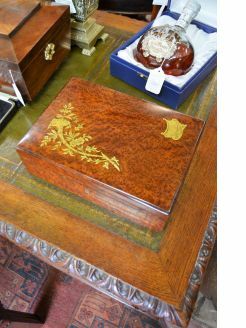 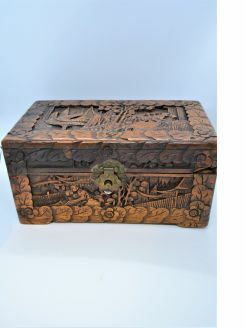 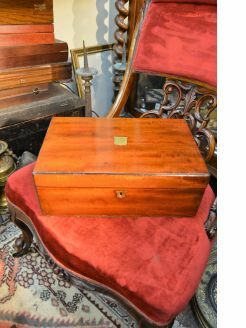 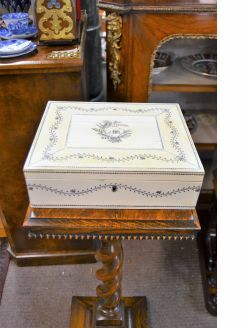 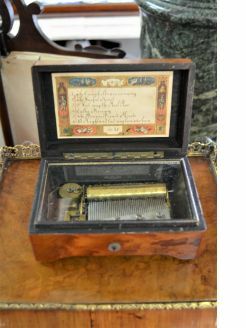 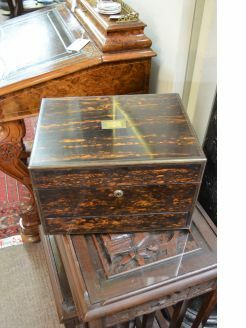 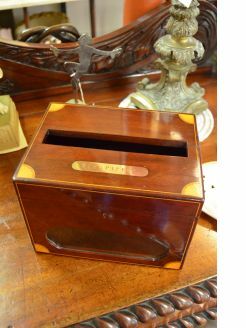 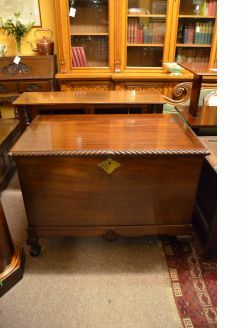 We stock various antique storage boxes including boxes from the Victorian and 19th century periods. 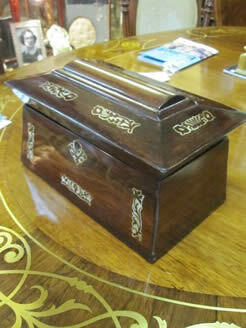 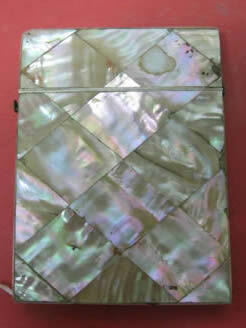 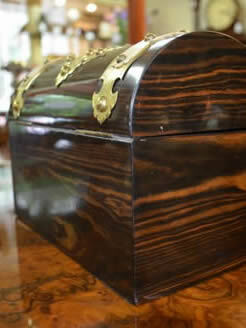 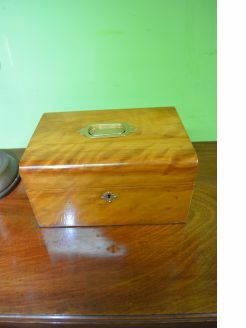 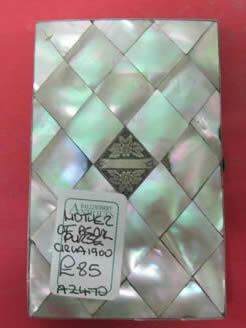 Stock includes Card cases, Writing Boxes, Blanket boxes, Tea Caddys etc. 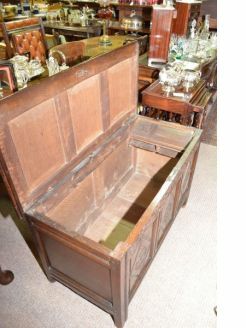 36 items found.